Autumn markets feature healthful later-maturing crops such as pumpkins, gourds and squash—check out some popular varieties of delicious squash. Named for its shape, great for roasting. 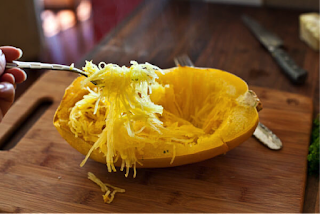 A creamy bell-shaped delicious find! 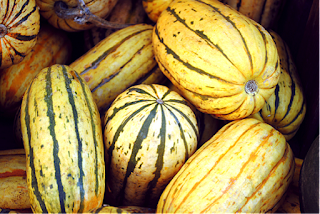 Delicata squash are a cinch to clean, cut and cook, making them any winter squash lover's dream. 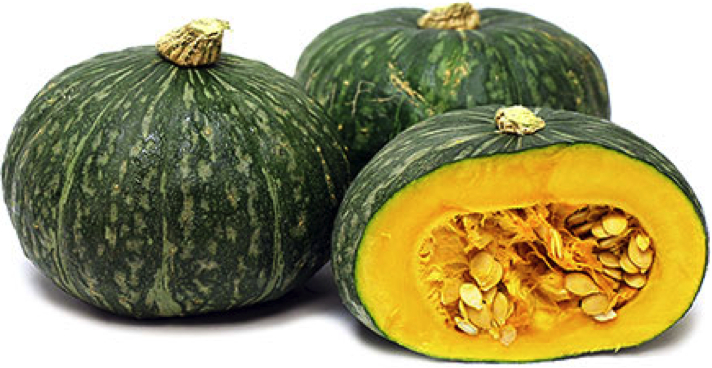 A Japanese squash with deep green outer coloring and a yellow-orange inside. 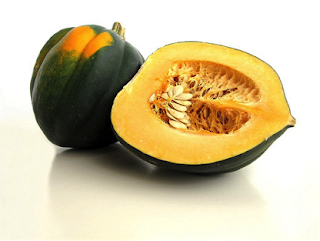 In some cultures it is considered an aphrodisiac. 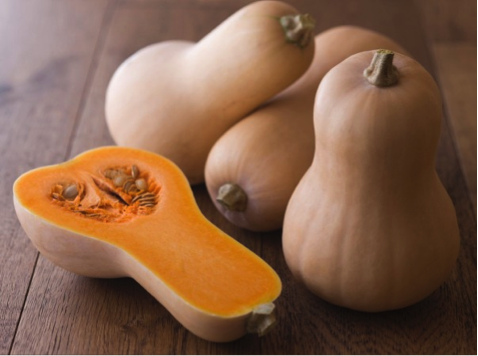 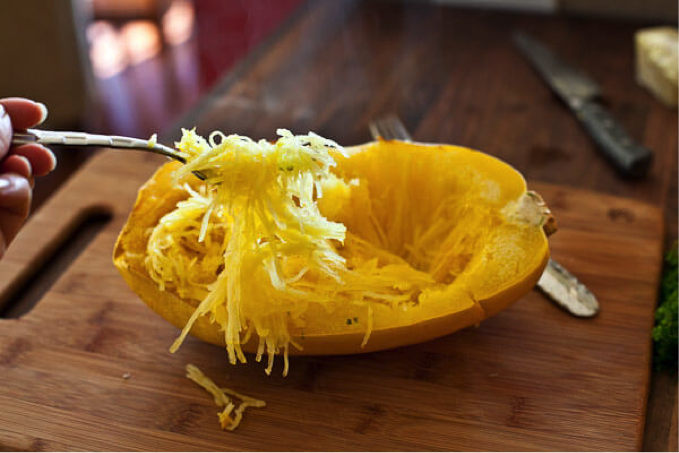 This squash features stringy inner flesh resembling strands of spaghetti – a great substitute for pasta!